CHEYENNE, Wyo. (AP) – Two Oklahoma residents died when their vehicle crossed the median on Interstate 80 in southern Wyoming and crashed head-on with a truck. The Wyoming Highway Patrol says the accident occurred about 9:30 a.m. Sunday west of Wamsutter while road conditions were slick with blowing snow. The patrol identified the two victims as 59-year-old Michael J. Bivens and 22-year-old Brandon M. Bivens, both of Tulsa. It said Brandon Bivens was driving a 2004 Toyota Tundra east when the vehicle crossed the median and entered the westbound lane, where it collided with a 2019 Freightliner Conventional. The patrol originally said Michael Bivens was driving. 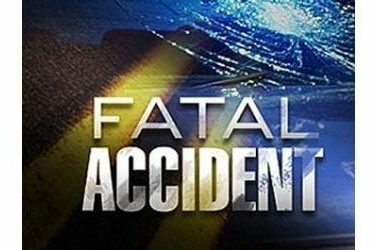 The driver of the truck suffered minor injuries, while a passenger in the truck was taken to Memorial Hospital in Rawlins with unspecified injuries.